About 420 Second Dream Sat. 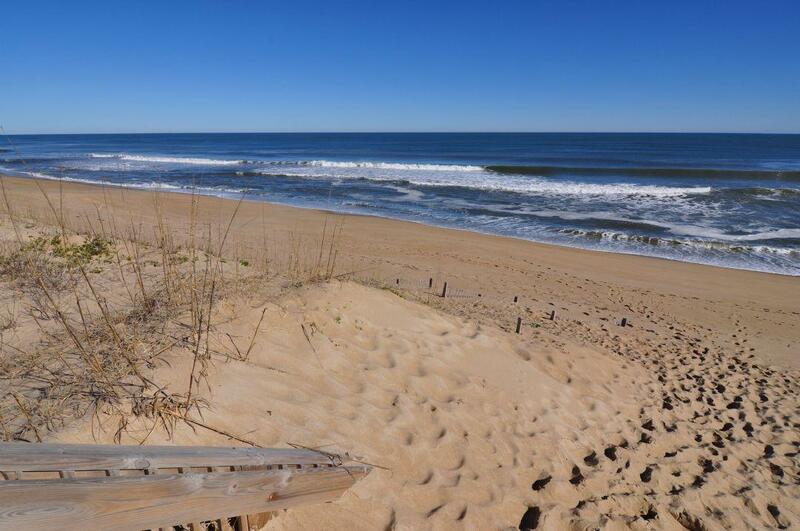 This wonderful Nags Head rental home offers a prime location near the border of Nags Head and Kill Devil Hills, less than a block to beach access, and very close to shopping, golf, restaurants, grocery stores, and so much more. The owners of 420, Second Dream, have poured their love into this home with major renovations thorughout for the 2018 season. Enjoy new floors, appliances, decor, and so much more! 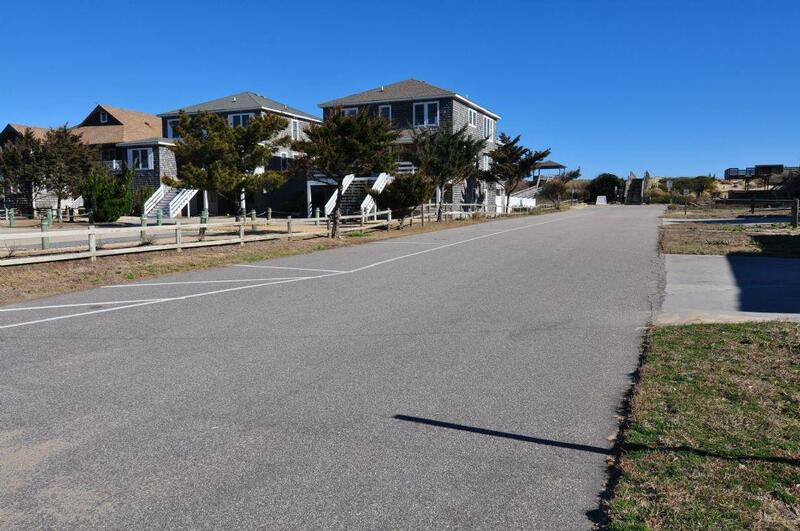 This home offers plenty of room for the entire family, with four bedrooms - each joining to a Jack-and-Jill bathroom, a spacious great room, multi-level open decks, large parking area, and open backyard. 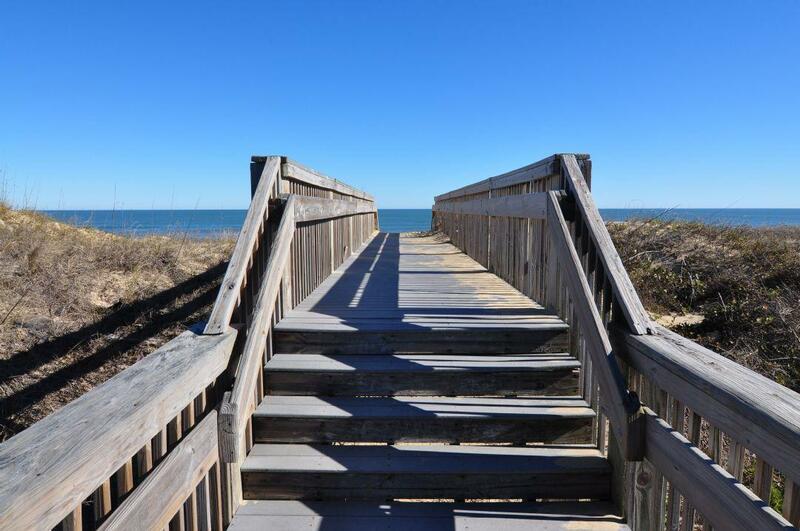 This rental also provides tranquil ocean views from the great room and upper deck, and is a very short walk to the ocean. 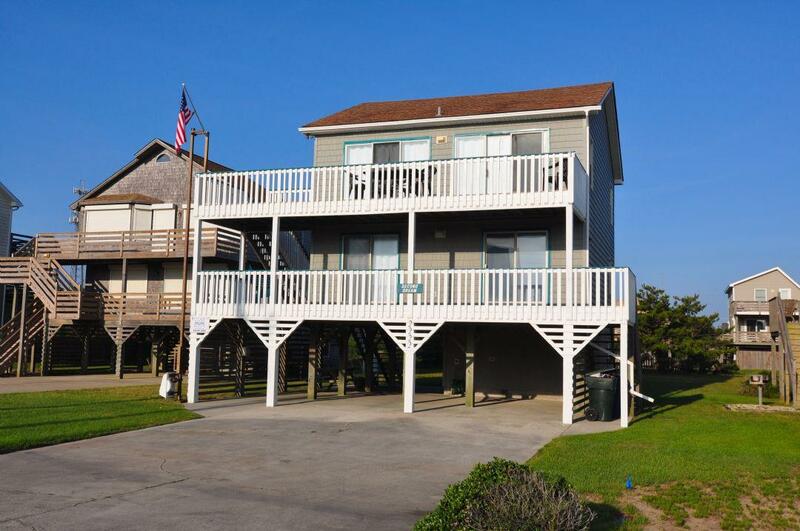 The large decks allows your family room to sit back and enjoy the sounds of crashing waves and the home invites plenty of outdoor family time with its picnic table, charcoal grill, and grassy back yard providing plenty of space for corn-hole, horseshoes, and other activities. Please note that the luggage lift is disabled.